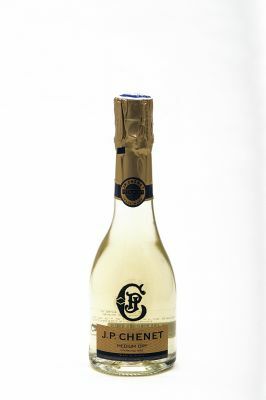 The sparkling wine by J.P. CHENET. Extremely fresh with a good balance of fruit, displaying the classic characteristics of its traditional grape varieties. Ideal as an aperitif or with any dessert.